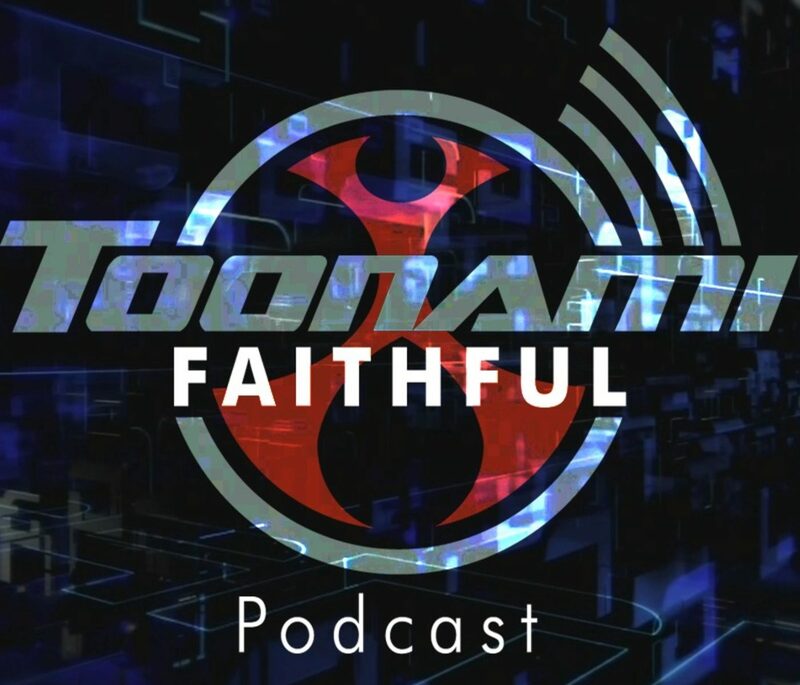 Toonami Faithful Exclusive #3 – The Voice Of TOM, Steve Blum. Richie Branson returns to our show in this exclusive clip to discuss the tour and future plans. Your host tonight is Jose Argumedo flying solo on camera.